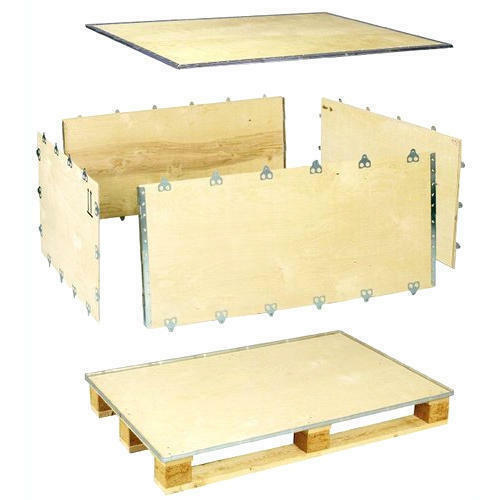 Pack Safe Industries is a distinguished manufacturer and wholesaler offering an enormous consignment of Nailless Boxes,Wooden Pallets, Wooden Packaging Boxes, plywood boxes, etc. Immensely acclaimed in the industry owing to their preciseness, these are presented by us in standard forms to our clients. To add, only optimum class material is utilized in their production.